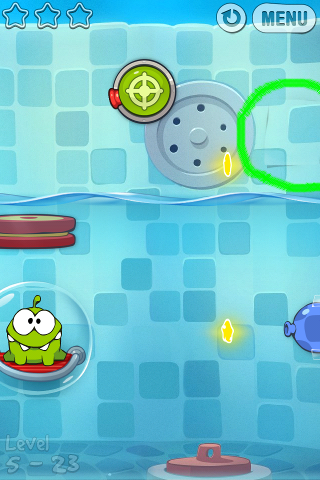 A new "Om Nom Drawing" (see above screenshot) has been added in the newly released ver. 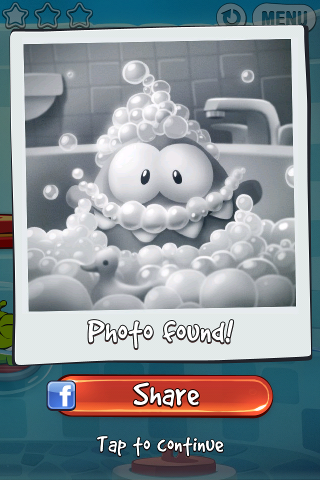 1.2 of "Cut The Rope: Experiments". Drawing Location in Level 5-23 of "CTR: Experiments"